Real Madrid beat Atletico Madrid 3-1 to climb up to second in La Liga, and are now -- aided by Barcelona's 0-0 draw at Athletic Bilbao -- just six points off the top. 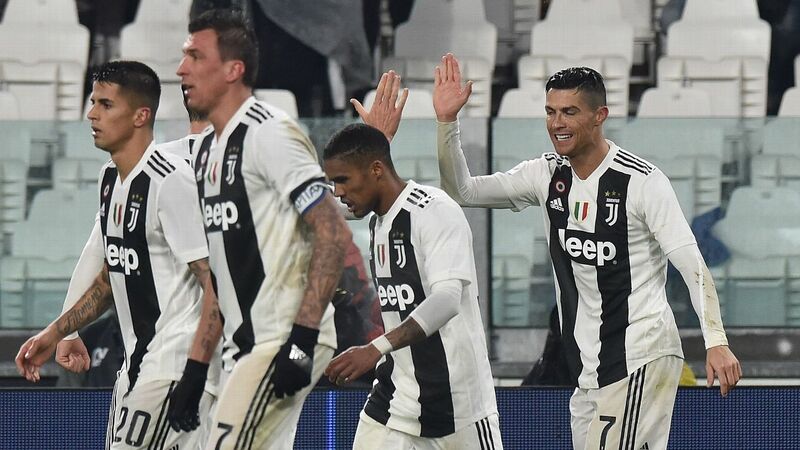 Juventus beat Sassuolo 3-0 -- Cristiano Ronaldo with a goal and an assist -- to go nine points clear of second-placed Napoli. 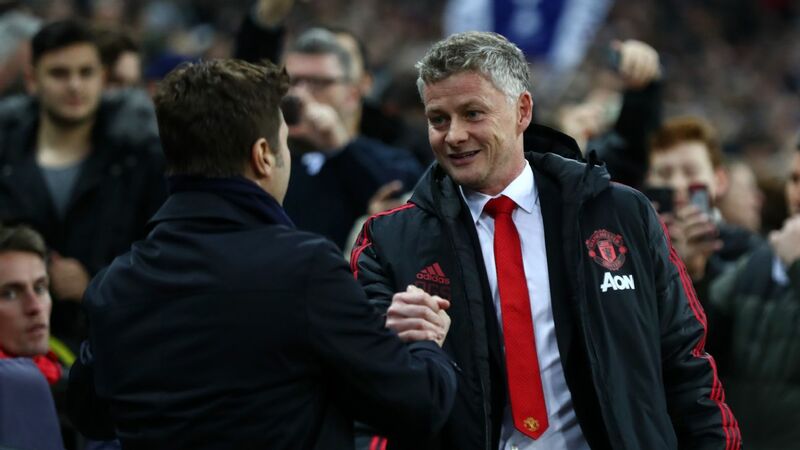 Manchester United continued on their merry way with a 3-0 win at Fulham to climb into the top 4 for the first time since the opening day of the Premier League season, while Liverpool eased the pressure threatening to engulf them dispatching Bournemouth with a similar scoreline at Anfield. Oh, and Manchester City smashed Chelsea 6-0 at home to climb over Liverpool at the top on goal difference (the Merseysiders, of course, have a game in hand). Here are the best numbers from the weekend's action. This is Chelsea's biggest defeat in any competition since losing 7-0 to Brian Clough's Nottingham Forest in 1991. This is also the first time since 1990 that Chelsea have conceded four goals in consecutive away matches. Sarri-ball turning sour? Sergio Aguero has equalled the record for most number of hat-tricks in Premier League history (11 - level with Alan Shearer). 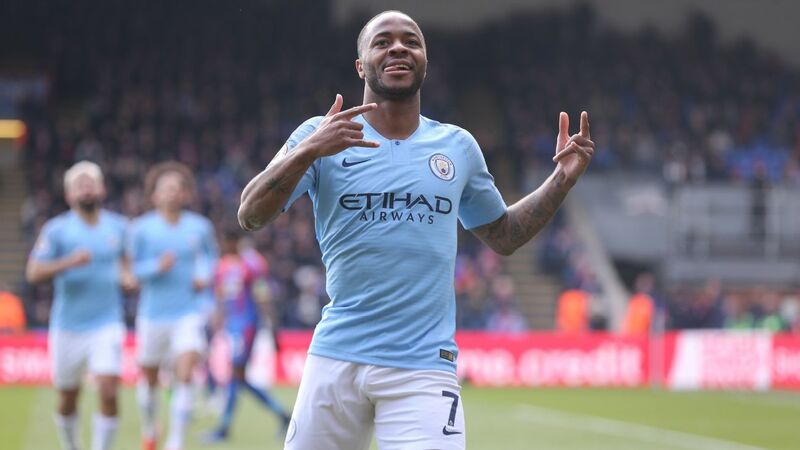 Associated hat-trick stats: 5 - He is the fifth player to score hat-tricks in consecutive home PL games, the first since Didier Drogba in August 2010; and 9 - He has scored nine PL hat-tricks at the Etihad, the most by a player on a single ground (second is Thierry Henry (8) at Highbury). More Sergio Aguero numbers. He has become the sixth player in PL history to have 200 goal involvements for a single club in the competition. The others being Wayne Rooney, Ryan Giggs, Thierry Henry, Frank Lampard, and Steven Gerrard. Those are proper hall-of-fame numbers. 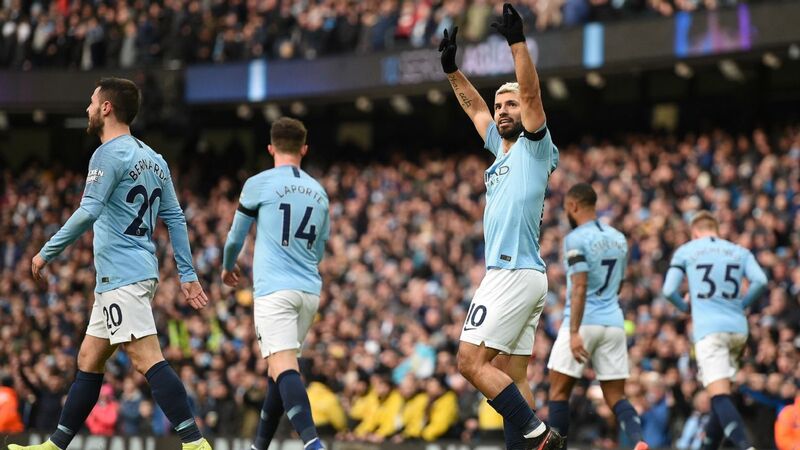 Manchester City are the first English top-flight team to score more than one goal in 15 consecutive home league matches since Tottenham Hotspur in December 1965. Spurs, meanwhile, are quietly having a superb season. 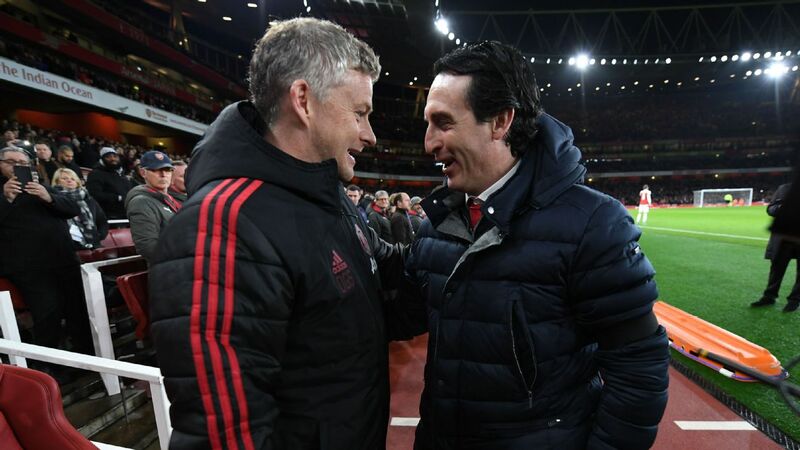 With their 3-1 win over Leicester, they've brought up 20 PL wins for the season. The only time they've ever won more at this stage? 22, back in 1960-61 when they were crowned champions. In their draw at Bilbao, Barcelona had 0.79 expected goals, their lowest mark in a La Liga game since September 24, 2014 against Malaga (0.75 XG). A weird anomaly. 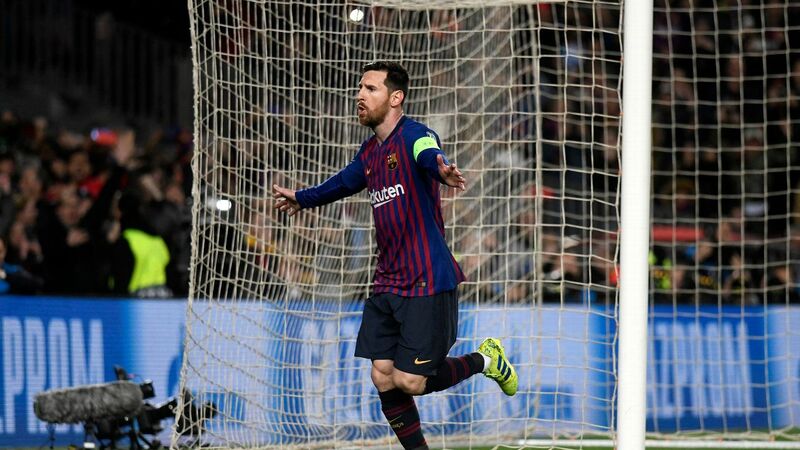 This is the first time in Lionel Messi's career that Barcelona have had three separate 3-game winless streaks in a single season (the last time was 2003-04, the season before Messi debuted with the club). They may have welcomed him with stuffed rats, but Thibaut Courtois had the last laugh on his return to Atletico Madrid -- no player has won more times at the Wanda Metropolitana (in its admittedly short history) than the Belgian, beating them with Chelsea and now Real Madrid. The last time Cristiano Ronaldo hadn't scored at least 20 goals in all competitions, George W Bush was president of the United States of America, YouTube was just about a year old, and Pluto was still classified as a planet. That's 13 seasons now where he's hit the 20-goal mark (1 Juventus, 9 Real Madrid, and 3 Manchester United) -- the sheer consistency is mindboggling. For the record, Messi is at 11. Sevilla scored 2 goals in the final minutes (88' & 90'+2') of their La Liga match against Eibar to end up tying the game -- all while down a man. Teams down multiple goals and down a man after 87 minutes were 0-W 897-L 1-D (in Europe's top-five leagues since 2010-11). The other draw was Cesena against Palermo on April 10, 2011. In that game, Cesena scored two goals in stoppage time to salvage a draw despite being down two men. Plus, they received a third red card after scoring the game-tying goal at 90'+6'. Mad.